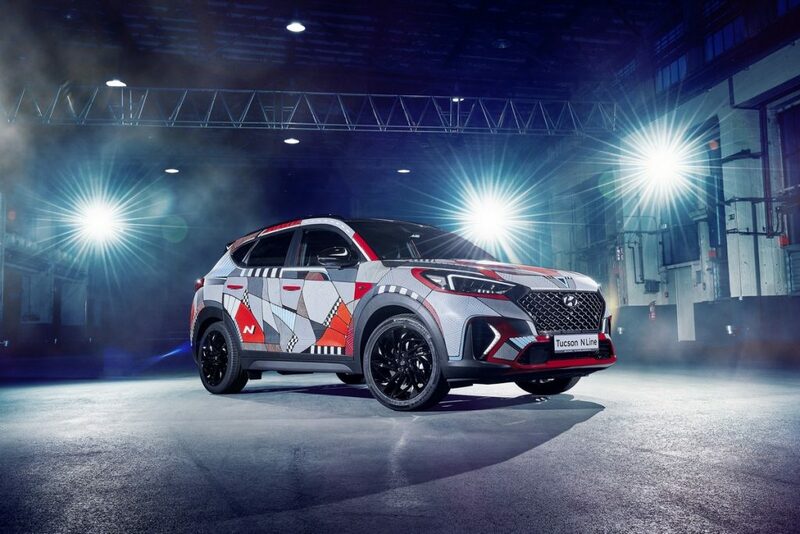 Hyundai Motor is offering customers a growing range of attractive N choices. 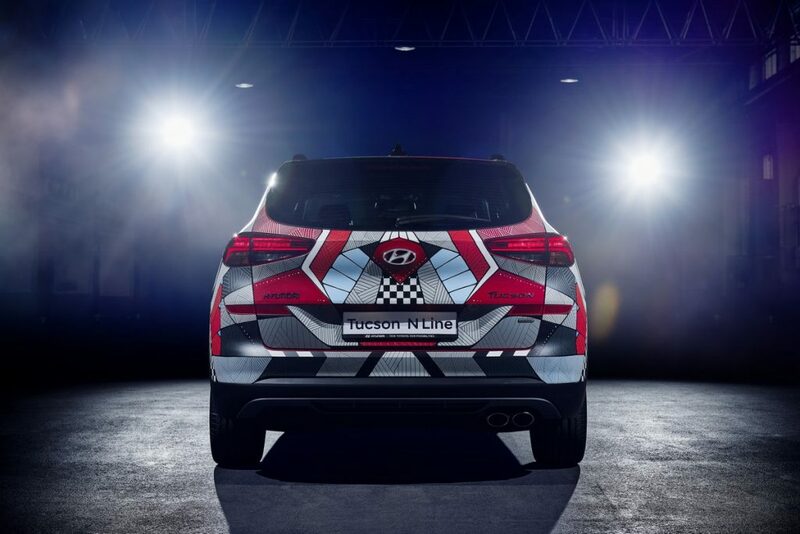 With the launch of the New Tucson N Line, they’ll be able to drive the brand’s first SUV with the sporty N look and feel. 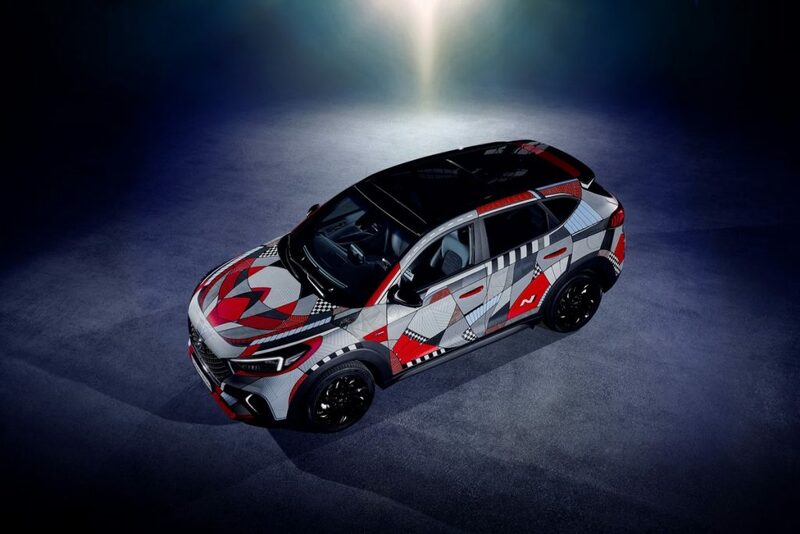 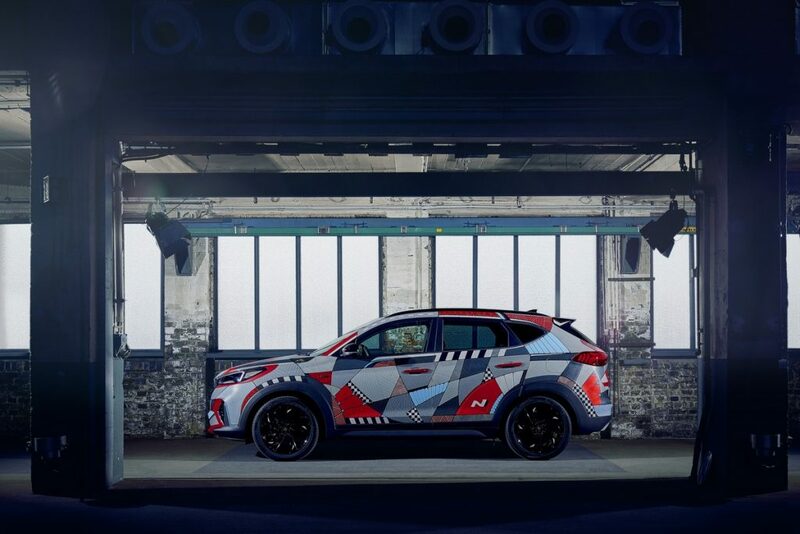 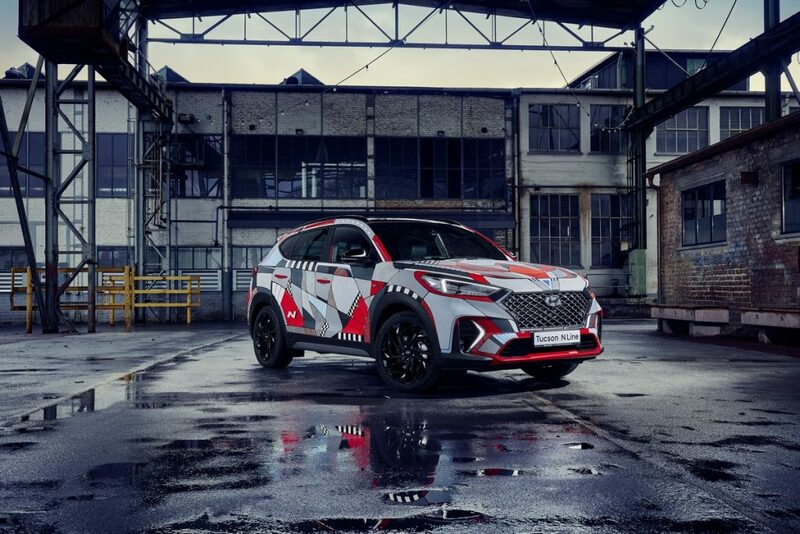 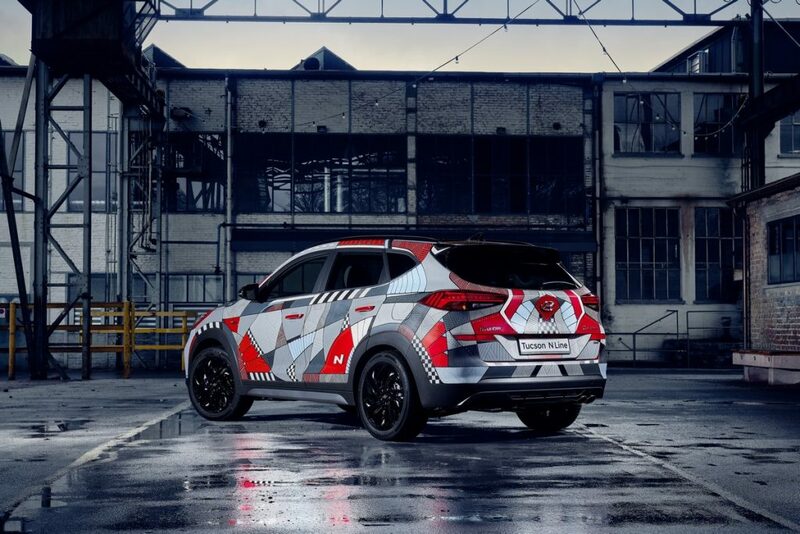 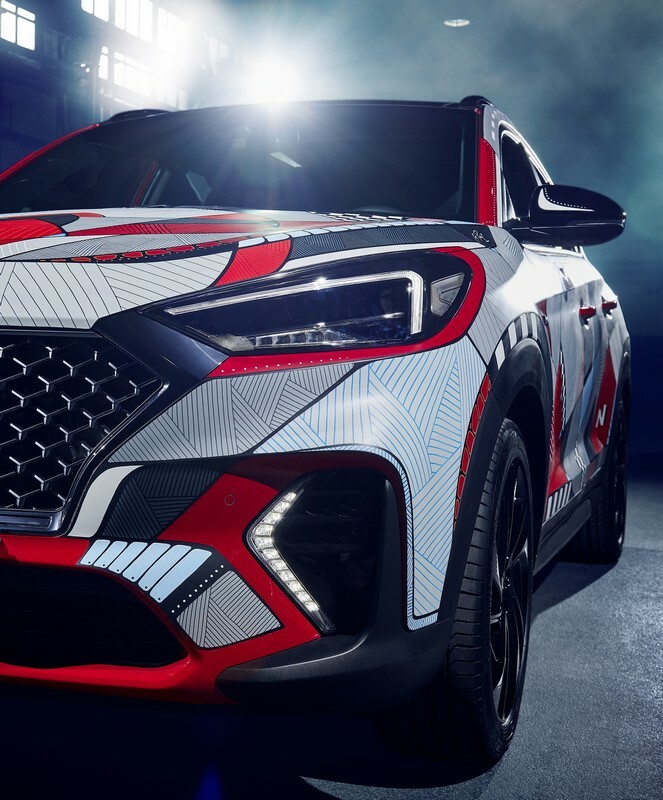 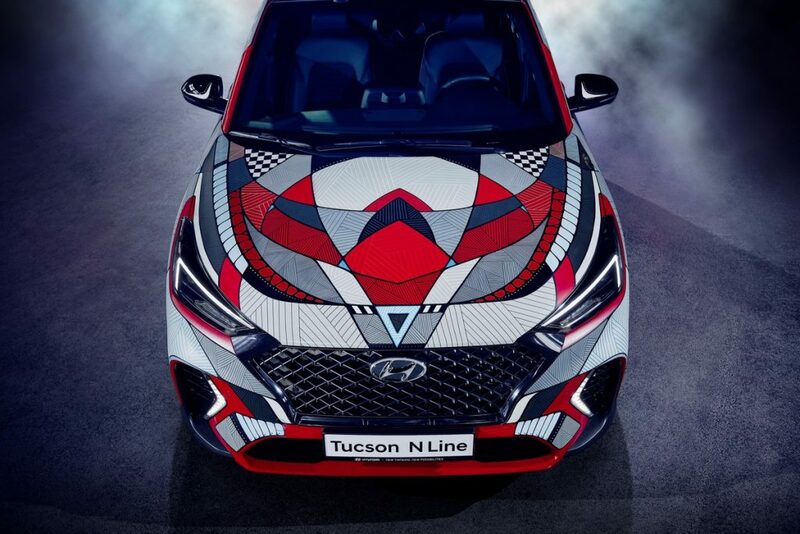 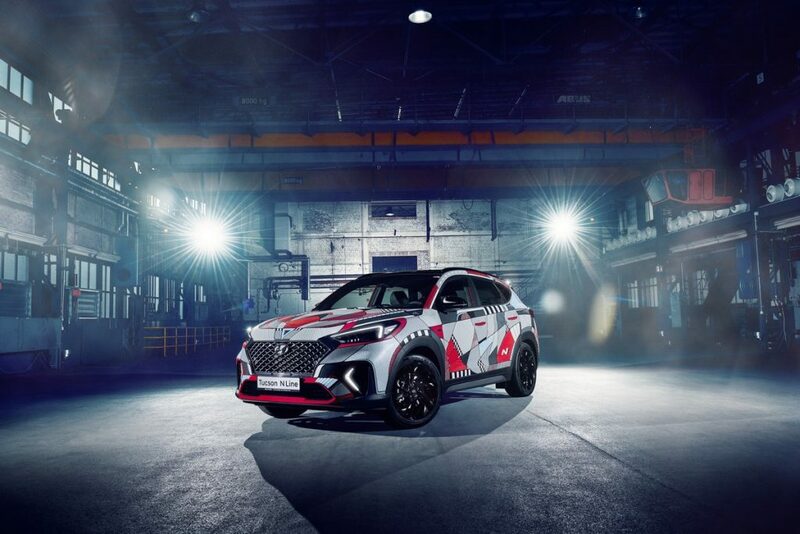 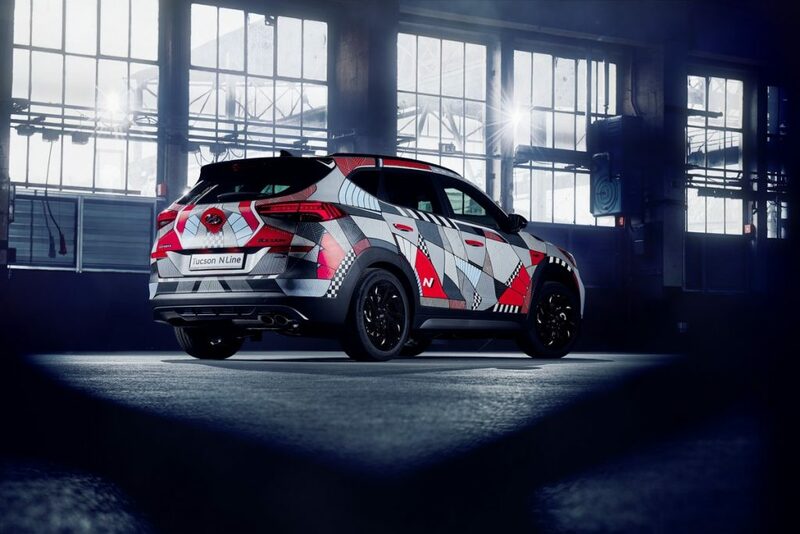 To mark the occasion, Hyundai enlisted German artist Andreas Preis to create the ‘Drive A Statement’ Project Tucson, a unique illustration on a New Tucson N Line. 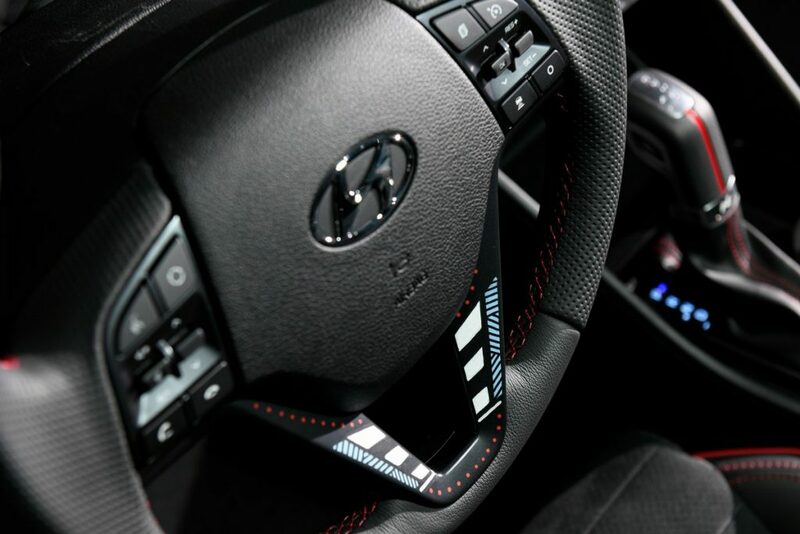 In the interior, consumers can enjoy N-branded leather sport seats and a sport steering wheel. 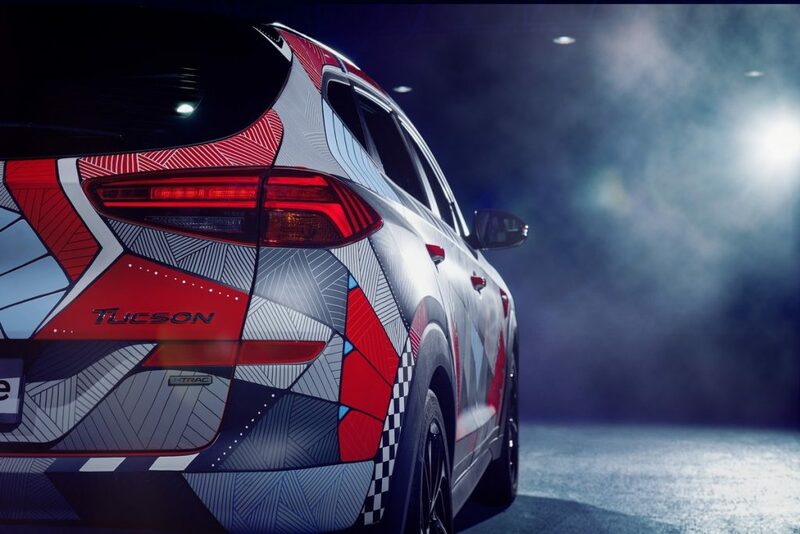 Other enhancements include alloy pedals and the leather-wrapped, red-accented N gear shift level.